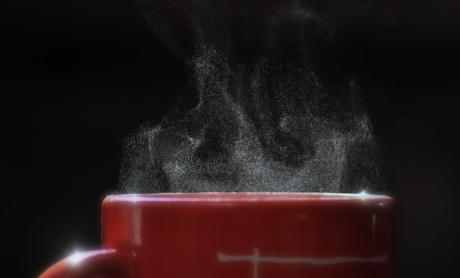 “This is a damn fine cup of coffee. I’ve had, I can’t tell you how many cups of coffee in my life, and this…this is one of the best.” — Agent Dale Cooper (Twin Peaks, 1990). The above words were written by one of the world’s great coffee lovers—and this month’s Coffee Icon: filmmaker and artist, David Lynch. 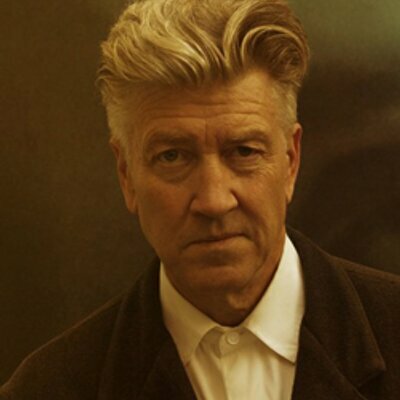 Lynch claims that he first became enchanted with coffee at a young age (“As a kid, I always loved the smell of coffee roasting and brewing.”). While coffee has featured in his films going back as far as Blue Velvet (1986) and most notably in cult TV sensation Twin Peaks (1990), his first foray into the world of coffee endorsement came with his suitably bizarre ad series for Japanese ‘canned coffee’ Georgia. Lynch made several commercials set in Twin Peaks and featuring many of the characters from the show. Dale Cooper wouldn’t have been too impressed with the quality of the canned coffee. 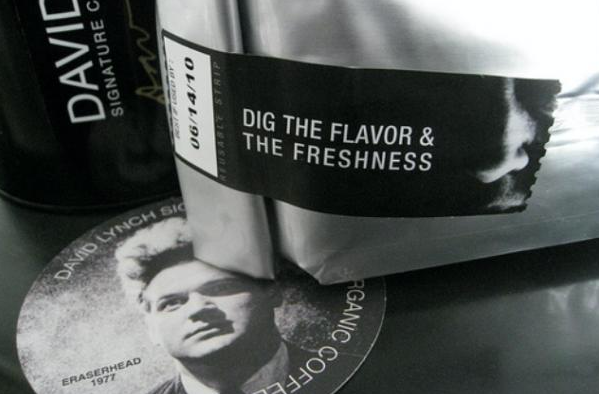 Much more to his (and our) taste is David Lynch Signature Coffee. Launched in 2009, Lynch’s Organic House Roast is a single origin coffee from the Sierra Madres of Oaxaca, Mexico. The farms in the region produce an ancient variety of arabica-typical coffee trees under a dense forest canopy. The yields are low due to the cultivation process but produce coffee of exceptional quality. 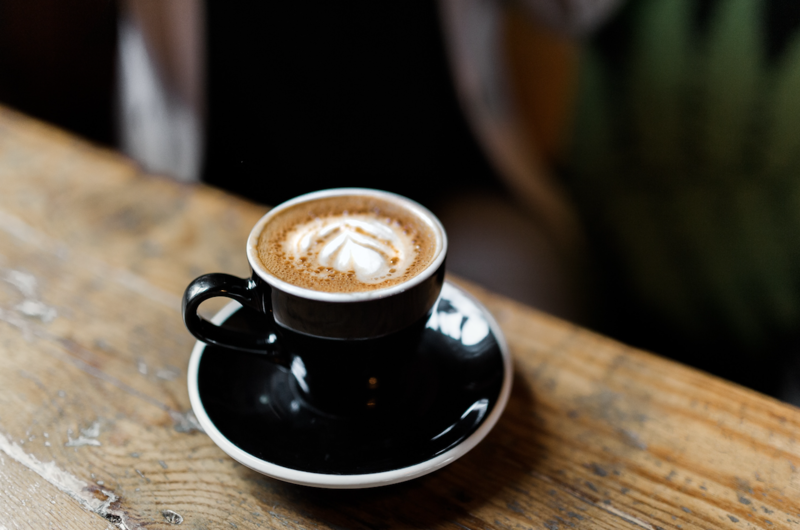 David Lynch Signature Coffee is “fair traded” but without the Fair Trade certification as the production is made by single-family farms rather than designated cooperatives and thus do not qualify for official certification. Instead, the supplier of Lynch’s coffee focuses on forming direct relationships with these local Mexican producers. The idea of this is to protect family farms from financial fluctuations in the worldwide coffee market, aiming to provide these farmers with the security in knowing they have a guaranteed buyer for the future. The tongue-in-cheek tagline for David Lynch Signature Coffee is “It’s all in the beans … and I’m just full of beans.”— a quote from Justin Theroux’s character in Inland Empire (2006). Lynch made some very surreal and Lychian trailers for his coffee—much more akin to his recent surrealist work that the comparatively ‘folksy’ early-‘90s Georgia canned coffee commercials. But what does the man himself look for in a “damn fine” cup of coffee? Melitta was not a coffee expert or an engineer. 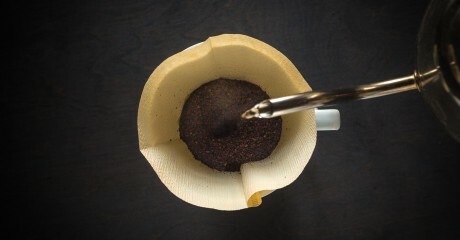 However, she was the one who invented one of the most important tool in the coffee brewing process: the paper filter. Twenty years later she’d sold 100,000 cup filters.